We did it! 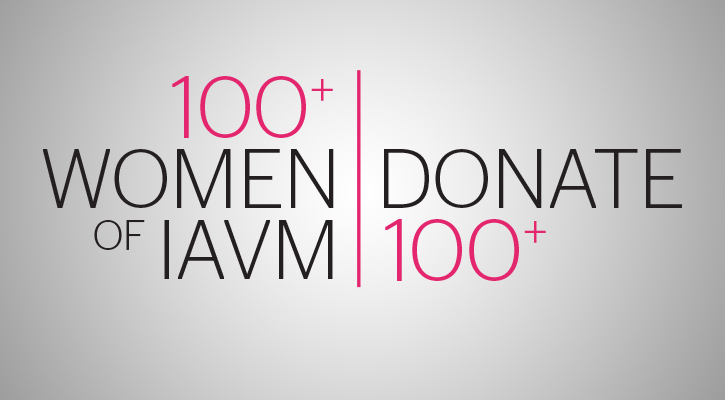 The 2017 100 + Women of IAVM campaign was a great success because of YOUR commitment to your IAVM Foundation. Your donations raised $11,000+ and made it possible for five women to attend sector conferences at VenueConnect17 and one woman to go to an IAVM school. In its 35th year, your IAVM Foundation has funded several scholarships and internships for VMS, AVSS, VenueConnect, and Sector Conferences at VenueConnect. Through the continued support of our members, these scholarships and internships are made possible. Our success is your success and the success of the whole industry. Thank you for making a difference!